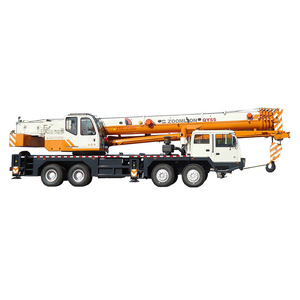 &bull; The unique U boom and plug-in boom head make the load-carrying capacity more balanced, and lift more smoothly. &bull; The unique stretch and retract technique prevents the misoperation; the stretch and retract of the boom is safer and more reliable. 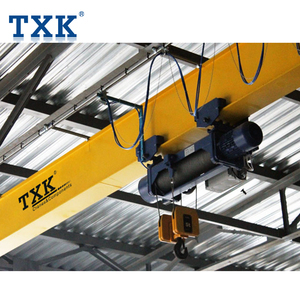 &bull; The control system is optimized by 8 patents; lifting, rotation, and luffing are easy and reliable. The product is equipped with great power system, specialized cross-country tire and skid resisting differential locking gear. 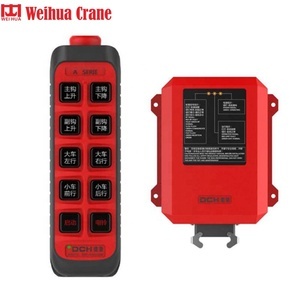 The product is equipped with top features in this field, professional matching upgrading and systematic evaluation test. 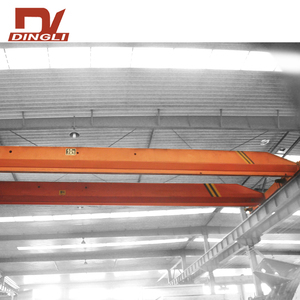 It is equipped with turnover handling room, which presents a border view and makes it more comfortable to operate. In the telescoping mechanism, both rotation-resistant rope used for thick cable and guide pulley bearing are imported parts and have reliable performance. Welding robot with advance process used for key welding make reliable quality products. 5. 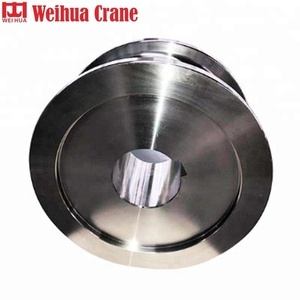 Ferrule-type compression joints are used for pipeline, have features of reliable connection, better tightness and less leakage. Max. Qingzhou Honorsun Heavy Industry Co., Ltd. Excellent Traveling Performance Four-wheel drive is applied with four steering modes to provide good mobility. The adoption of comprehensive logic and interlock control system ensures more safe and reliable operation. 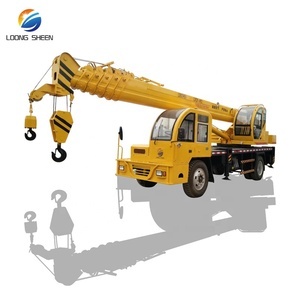 Boom and jib ends are equipped with height limiters respectively to prevent over-hoisting of wire rope. 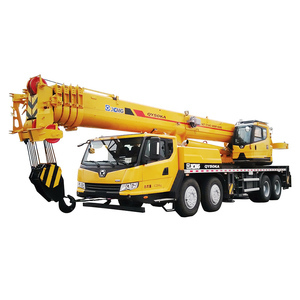 Cheap price used XCMG 50 ton QY50K-II fully hydraulic truck crane with 55.8m high lifting height direct for sale !!! 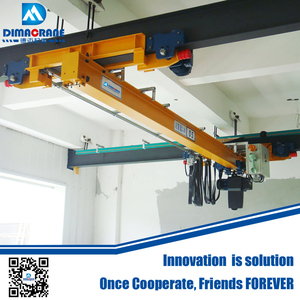 Used together with Euro Type Electric Hoist and Japan Type Electric Chain Hoist as a complete set, the capacity can be from 1t to 20t. 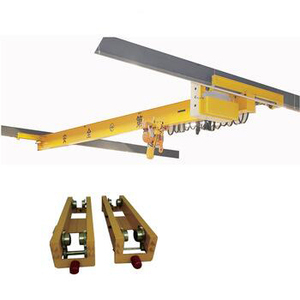 The Maxload company obtained advanced Germany & Japan technology to developed series Europe Type Electric wire rope hoist and Japan Type Electric chain hoist. 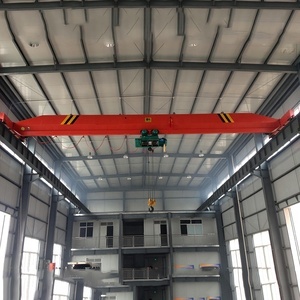 The Maxload Company located in Shanghai city, from the Shanghai Pudong International Air Port takes one hour to Maxload Company. 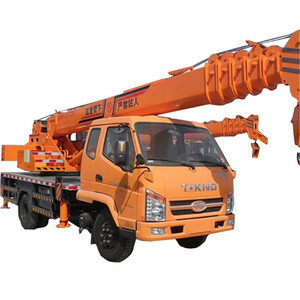 Alibaba.com offers 402,794 crane products. About 15% of these are truck cranes, 10% are other cranes, and 8% are hoists. 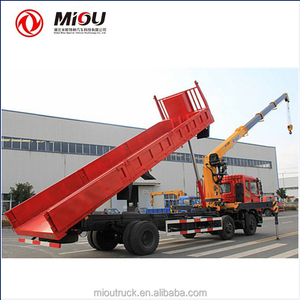 A wide variety of crane options are available to you, such as free samples, paid samples. 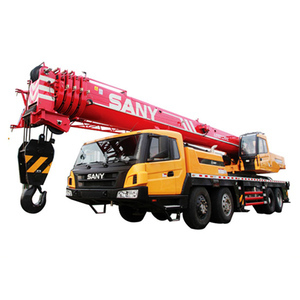 There are 394,278 crane suppliers, mainly located in Asia. 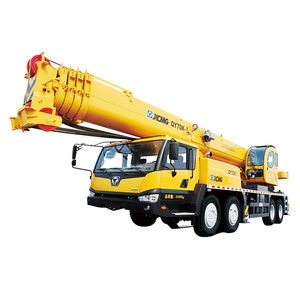 The top supplying countries are China (Mainland), United Arab Emirates, and Malaysia, which supply 96%, 1%, and 1% of crane respectively. 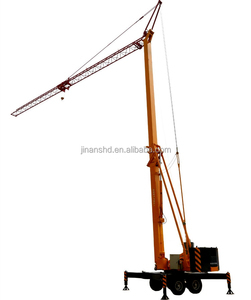 Crane products are most popular in Southeast Asia, Domestic Market, and Mid East. You can ensure product safety by selecting from certified suppliers, including 129,720 with ISO9001, 71,962 with Other, and 35,405 with ISO14001 certification.